My niece is a HUGE fan of cosplay. It meant so much to her to be included. 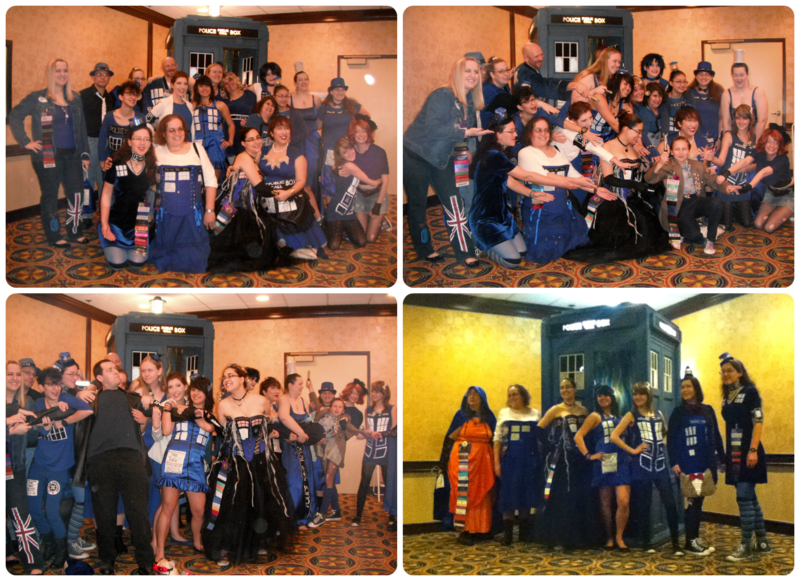 I’m the tiny doctor in the middle!!!!!!!!!!!! !